Each Chapter presented a clear plan and will be providing a wide-reaching educational event in their area. “We are honored that the ODS Board chose TDF to manage this Grant Fund. 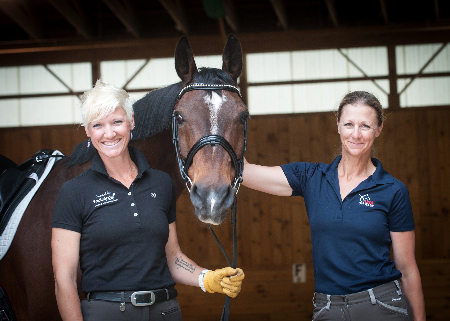 Supporting fellow riders was a priority to Linda, and we look forward to continuing her legacy by helping provide high-quality, affordable educational events to members of the Oregon dressage community,” said Jenny Johnson, TDF’s Executive Director. 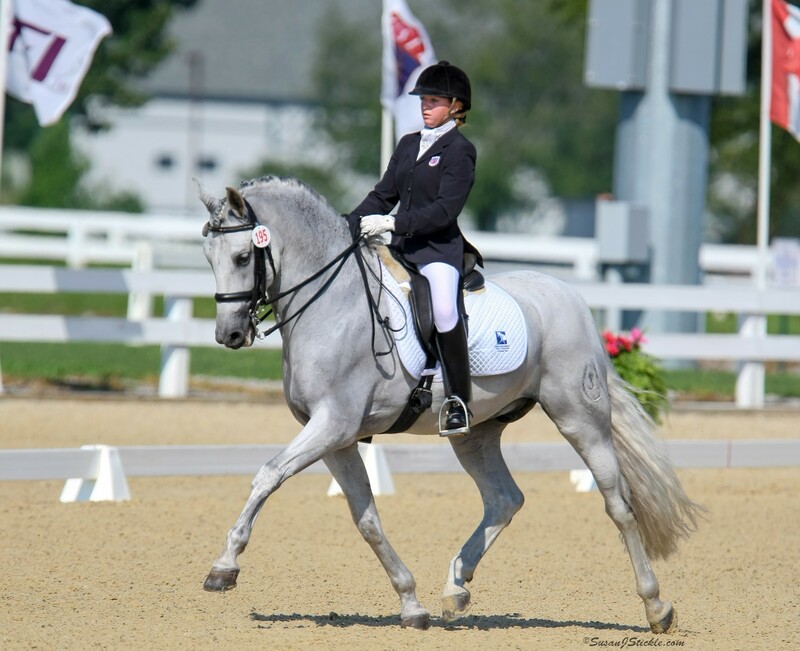 The ODS Linda S. Acheson Fund provides grants to ODS, ODS Chapters, and ODS Committees that are organizing educational events which will benefit the Oregon dressage community, as well as further the mission of the Oregon Dressage Society. The application form will be available September 15, 2018, and completed applications must be received by The Dressage Foundation’s office on or before November 15, 2018. Grant amounts will typically range from $250 - $1,000. 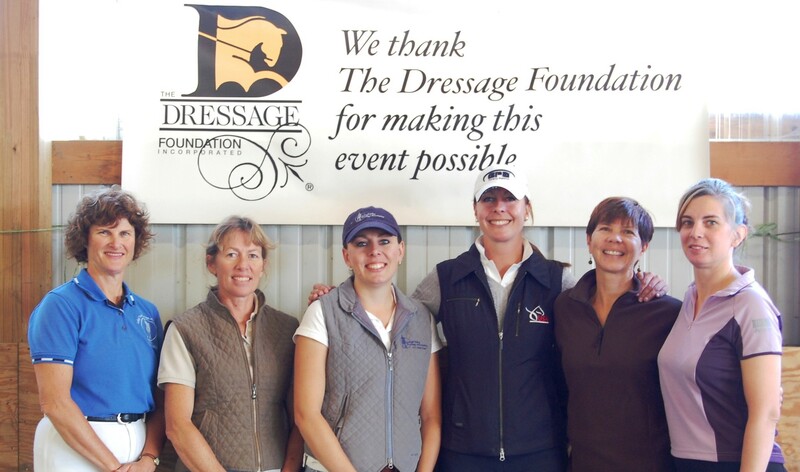 The Dressage Foundation welcomes donations to the ODS Linda S. Acheson Fund, which will allow more grants to be awarded in the future. One-time donations can be made to TDF for the Fund, or donations can be set up through a monthly giving option. Donations by check can be mailed to TDF’s office at 1314 ‘O’ Street, Suite 305, Lincoln, Nebraska, 68508. Donations can be made by credit card online at www.dressagefoundation.org or by calling TDF’s office at (402) 434-8585.